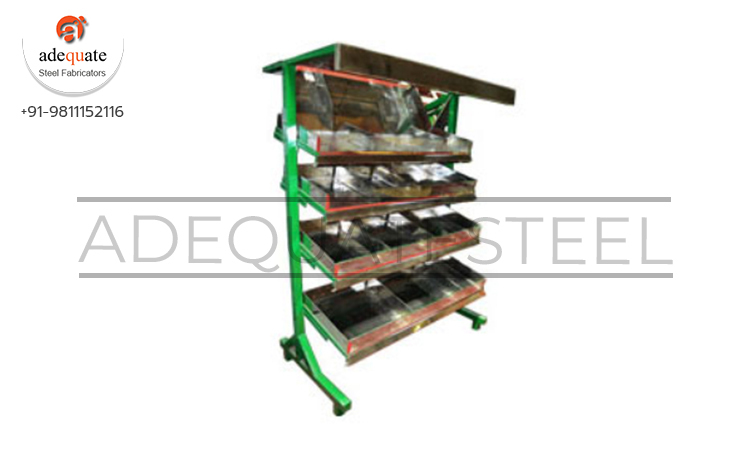 We are engaged in offering a huge gamut of Display Rack. We are engaged in offering a perfect medium to showcase the products in an organized & appealing manner. Our products are a perfect blend of design and high functionality. They are designed as per the client requirement. Available in different shapes and sizes, display cases are coated with powder finish for a long lasting life.